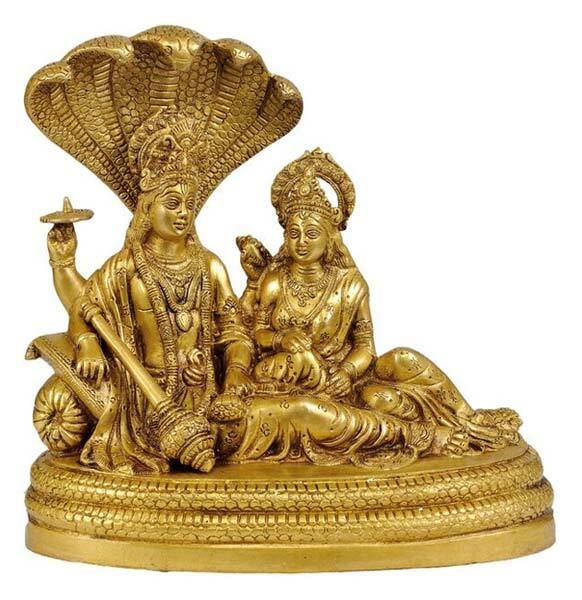 From our unit in Aligarh, Uttar Pradesh we have emerged as an outstanding manufacturer, exporter and supplier of the Brass Vishnu Lakshmi Statue. All the statues we offer are beautiful with special attention payed to the details. The cost at which we offer this statue is minimal when compared to its superior quality and finish. Orders will be delivered within the set time limit.